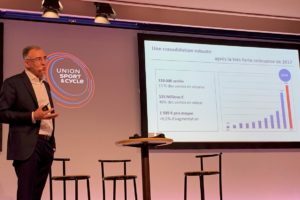 HANNOVER, Germany – Automotive giant Volkswagen (VW) included a cargo e-bike as part of its solution for sustainable goods transport in urban regions. 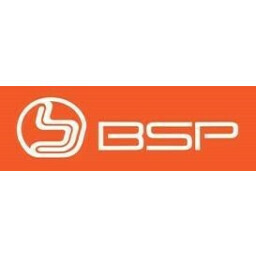 It can carry a load of up to 210 kgs (driver included), and is able to handle cargo volumes of up to a half cubic meter. 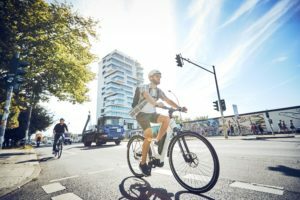 Volkswagen’s (VW) cargo e-bike is equipped with a 250-watt mid motor combined with an automatic transmission. 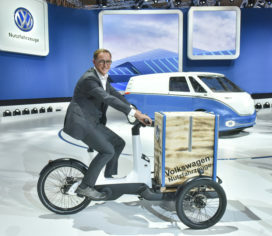 The three-wheeled cargo e-bike in an in-house project of Volkswagen and developed in cooperation with the company’s strategic partner ABT. It comes with a small turning circle as well as an innovative tilt-compensating technology which always keeps the load platform horizontal. 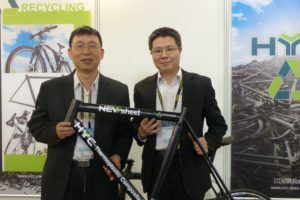 Next to VW also Pon Bike Group’s subsidiary Gazelle entered the stage at the IAA show in Hannover for the presentation of their cargo e-bike, the D10. The parcel delivery transporter is a joint project of Gazelle, Aluca and ‘mobility as a service’ (MaaS) start-up DOCKR. As specialist in commercial vehicle applications, Aluca developed the luggage box. 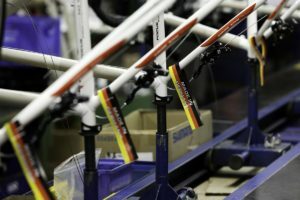 The Gazelle D10 cargo e-bike will be manufactured at the Gazelle factory in Dieren, the Netherlands. 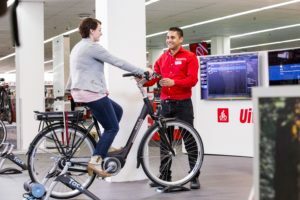 This autumn, Gazelle will start a pilot in Amsterdam in collaboration with the Dutch postal service PostNL. The D10 is expected to make its market entry in 2019. 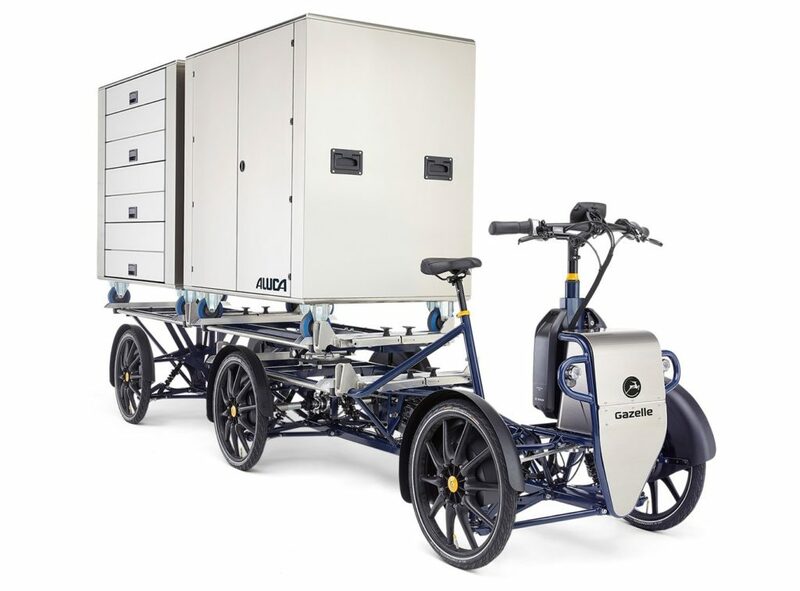 The next generation cargo e-bikes of both VW and Gazelle are on display at the IAA Commercial Vehicles show that takes place from 20 to 27 September 2018 in Hannover, Germany. Are Cargo Bikes the Next Big Thing?